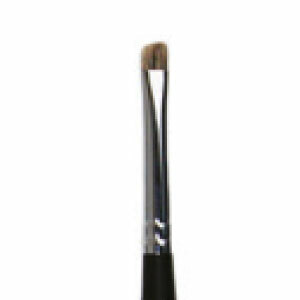 Applying your Smitten Whipped brow contour is so easy using this angled brush. 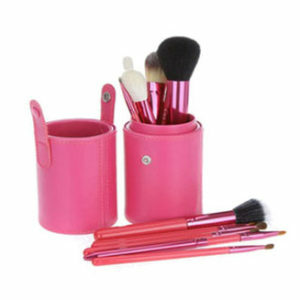 Simply apply a LITTLE (rememeber this product goes a long way) onto the back of your hand then scult and contour to your hearts content. 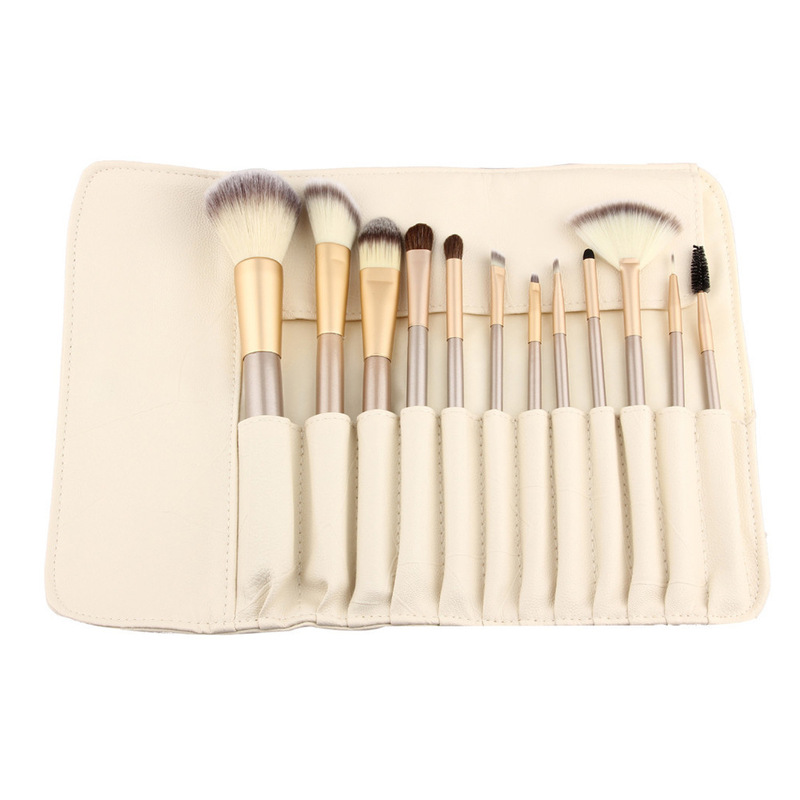 Are you looking for the Perfect brow brush? 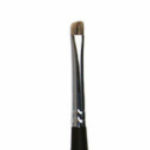 Then THIS is going to be your favorite brush. 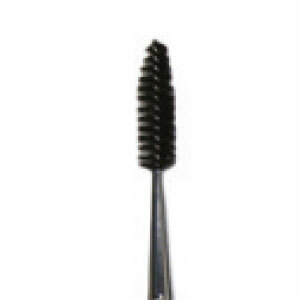 Easy application with the small angled brush and tame unruly brow hairs with the wand.